Once again, Canada’s molten cauldron of metal, its crucible of carnage, spews forth a new release from one of its fine bands, the splendidly namedVANTABLACK WARSHIP. 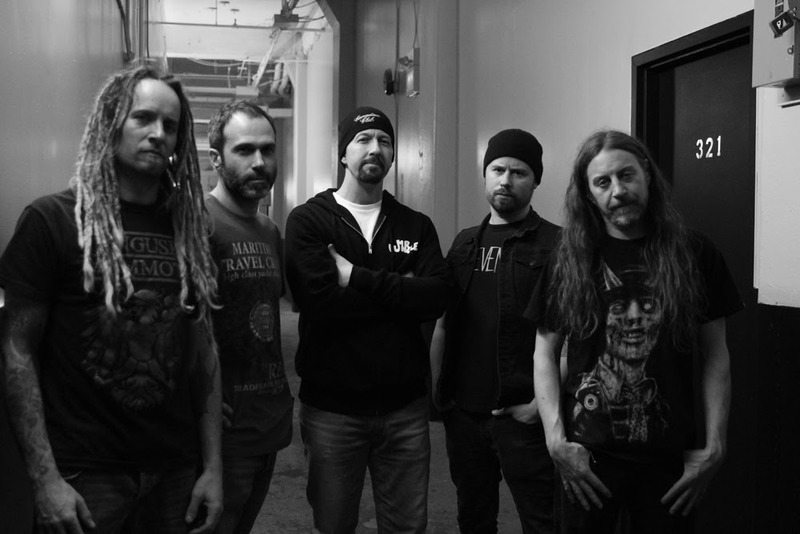 Formed by veterans of the Quebec metal scene (Arseniq33, Ghoulunatics, Brutal Chérie, Foreshadow, Les Ékorchés, Buffalo Theory Mtl), this Montreal quintet conjures up images of a neon black pirate ship come to wage a metal storm on an unsuspecting Earth. "Abrasive Pulmonic Speak" is available for pre-order at the following link here. 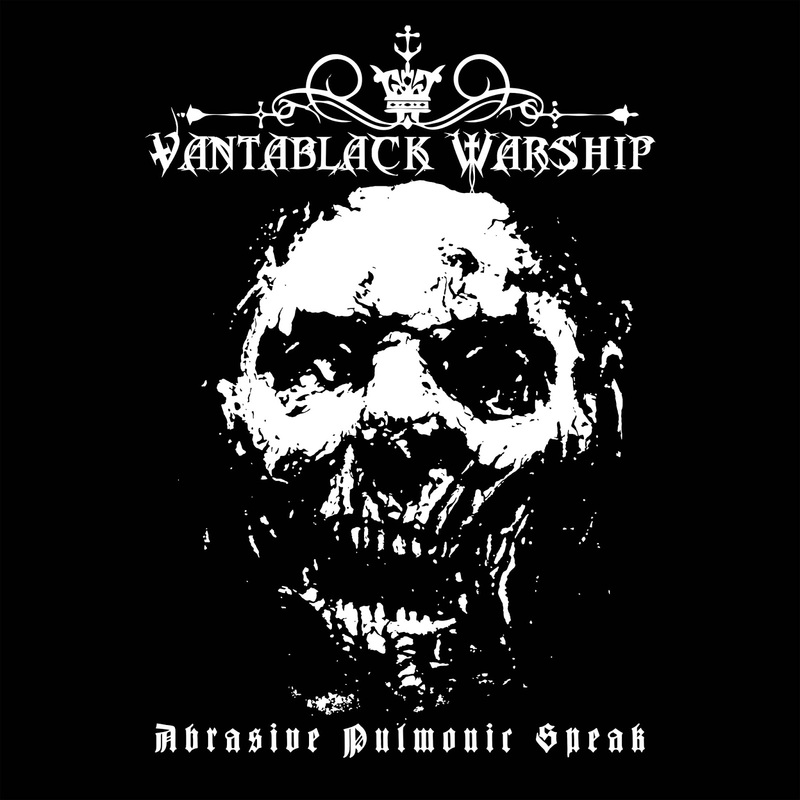 “Vantablack Warship is a destructive machine live. Something to do with the heaviness of the sound! It echoes the decibel breaking Motorhead was known for with their loud amps. We are straight to the point non-stop metal! No dawdling around on stage and useless banter. We set a good atmosphere and interrelate well with the crowd. 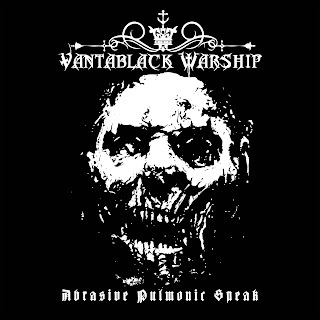 Vantablack Warship to the max!"